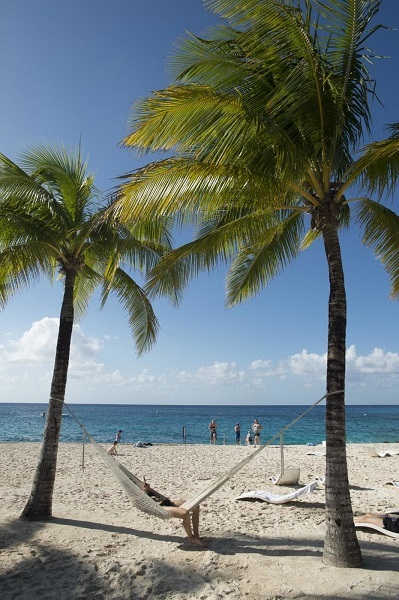 Cozumel is proof that Mexico can do ‘island flavor’ with the best of the Caribbean. 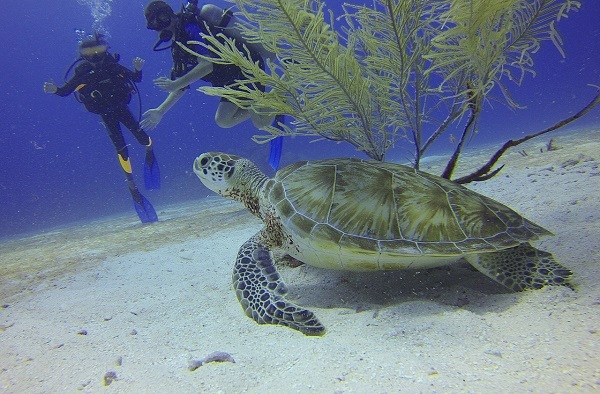 It may not be the biggest island in the sea, but Cozumel offers a huge variety of things to do, see, taste and explore. This island just happens to be perched atop a coral reef, which promises hours of snorkeling or scuba diving fun. Cruises to Cozumel dock at the island’s heart — just minutes from San Miguel’s seafront shops and the white sand beach at Chankanaab National Park. Drift among star corals and sea fans on a Cozumel diving excursion or simply kick back on the beach beneath your own palm palapa as the turquoise waves roll in. 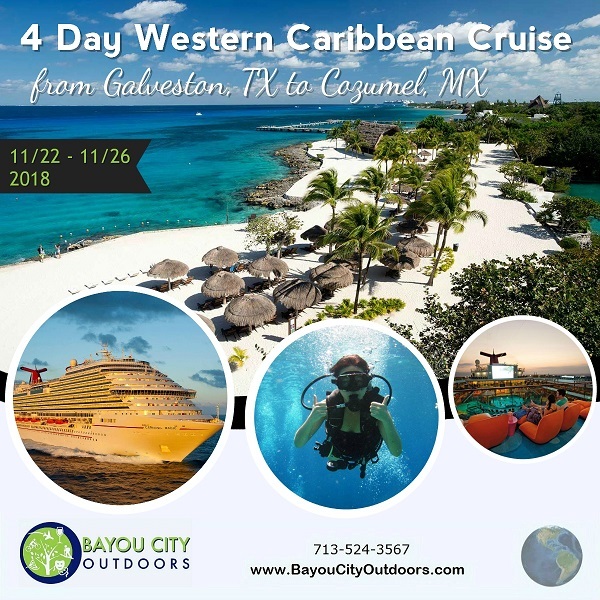 With non-stop zip line action, ancient discoveries at the nearby Mayan ruins, or time spent with your toes in the sand, a cruise to Cozumel may just top your best vacations list… before you even get home. 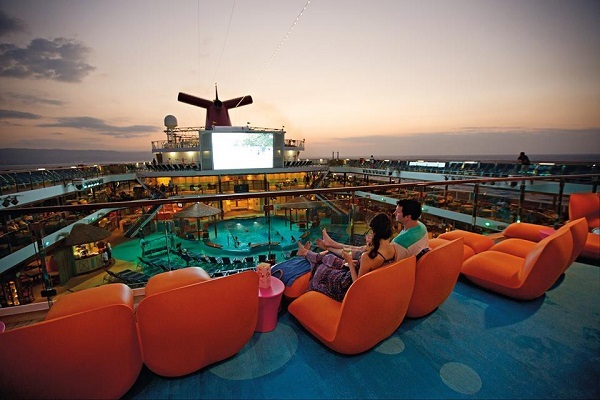 Your high seas hero Carnival Valor is here to rescue you from ordinary vacations and whisk you away to leisure, fun. On your way you’ll find onboard food spots designed to regale your palate, like BlueIguana Cantina and Guy’s Burger Joint… plus the downright indulgent Scarlett’s Steakhouse. Let yourself be swept away to RedFrog Pub or Alchemy Bar for a drink, or get a little carried away rooting for your favorites at SkyBox Sports Bar. And pretty much anyone, young or slightly-less-young, will be thrilled by our 214-foot long, four-deck-tall Twister waterslide. On the entertainment front, Playlist Productions takes tunes you know and presents them in song-and-dance, up-on-stage spectacular shows. And speaking of shows that transform… Hasbro, The Game Show turns childhood board game faves into large-scale competitive fun for the whole family. Early Dining table : 6:00 pm or buffet on your own! Deck 6 is where our room is located. 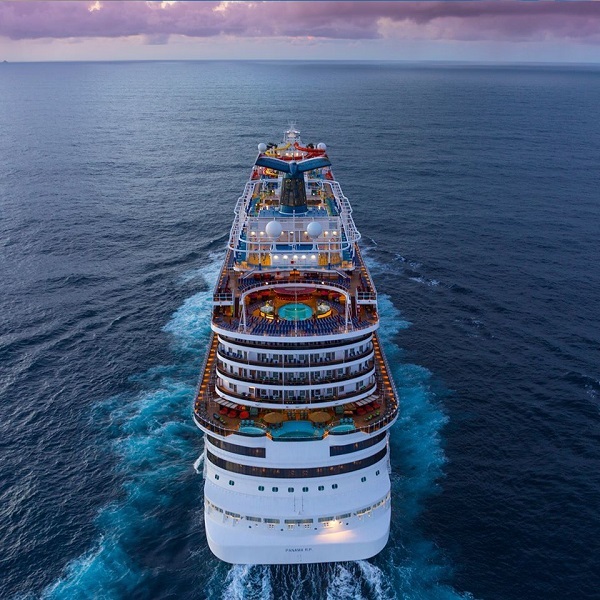 We will meet in the mornings for coffee and trivia on “Fundays at Sea”. In Cozumel we will go to a first class private resort. Buccanos Beach Club. Food and drinks are not covered in the entry fee of this resort. $8.00 entry fee. Buccanos is a vibrant restaurant that showcases simple and modern Mexican with an infusion of Caribbean together with local seafood and other street-food favorites all made with the fresh and authentic ingredients. 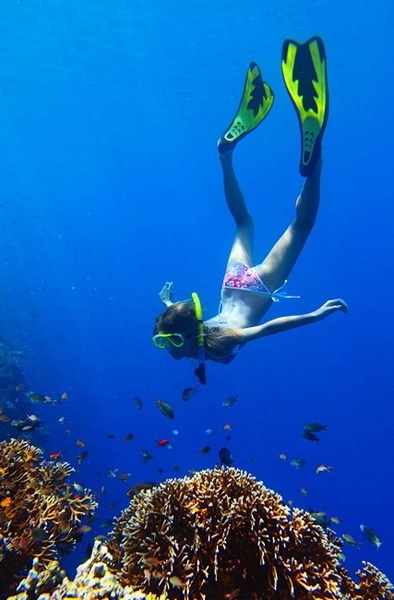 Snorkeling is available for an extra cost. Beautiful beach and great swim area. Pristine pool. Lots of covered areas if you don’t care for the sun, like me! Or you can go tour/shop around the island on your own. No pressure to hang with us. This is YOUR trip to go and come as you please. Meet up with us or go on your own. Starting price is $524.00 per person. * Taxes, fees and port expenses are $61.90 additional to the prices displayed. Prices are AVG PP.